LED Treatments | Stephen P. Beals, M.D. This photo gallery features a variety of LED skin treatments performed by Dr. Beals at his Skin and Laser Center in Paradise Valley. Please note the photo comments for skin care treatment information on each case and tap on the photo to enlarge. 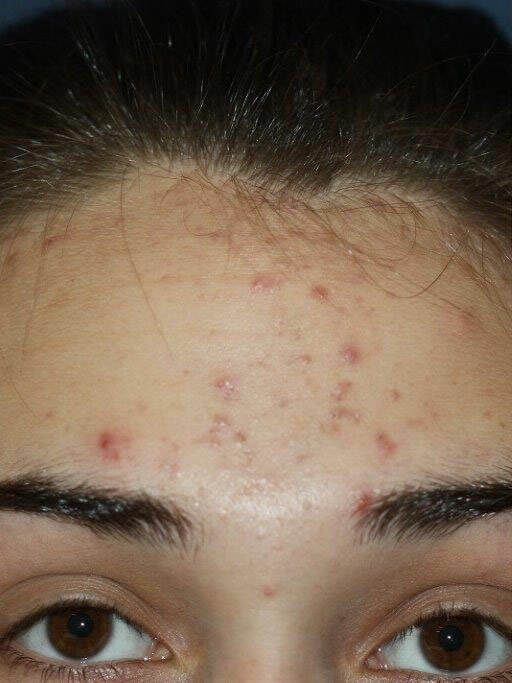 The acne patient is 19 years old and the photos were taken 11 weeks apart (before and after the start of the LED series). 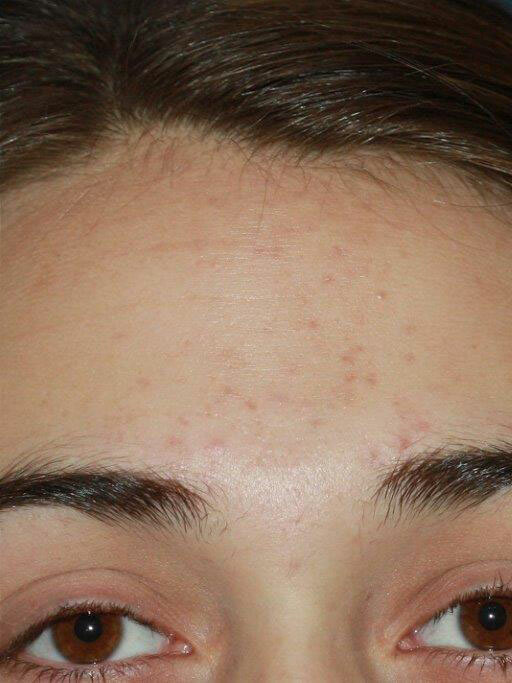 A series of 10 (easy, non-invasive, & relaxing) 20 minute LED treatments, a pumpkin and lactic cleanser used daily, and an occasional Benzoyl product once a week.